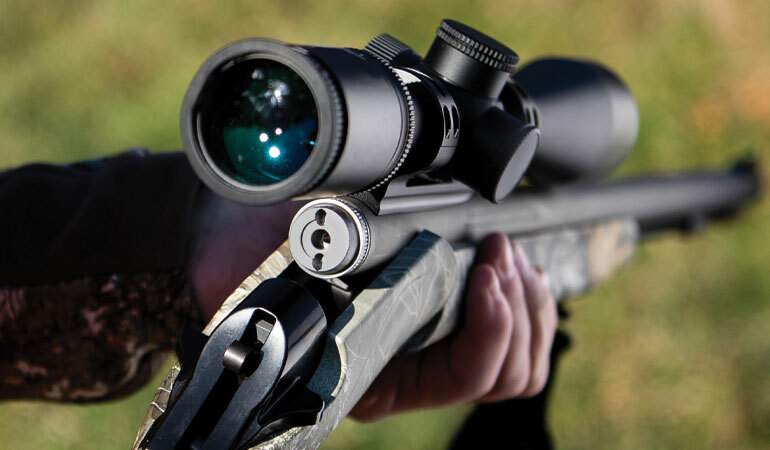 Thompson/Center Arms announces the launch of its new IMPACT!SB line of .50 caliber break-open muzzleloaders, featuring a new, hand-removable triple lead thread breech plug and a Power Rod aluminum ramrod for easy loading. The Thompson/Center IMPACT!SB muzzleloaders are available in a variety of patterns and finishes, including the latest Realtree and Mossy Oak camouflage patterns. Available in multiple patterns and finishes, the T/C IMPACT!SB muzzleloaders are offered in both a Blued and Weather Shield corrosion-resistant finish to protect against the elements. 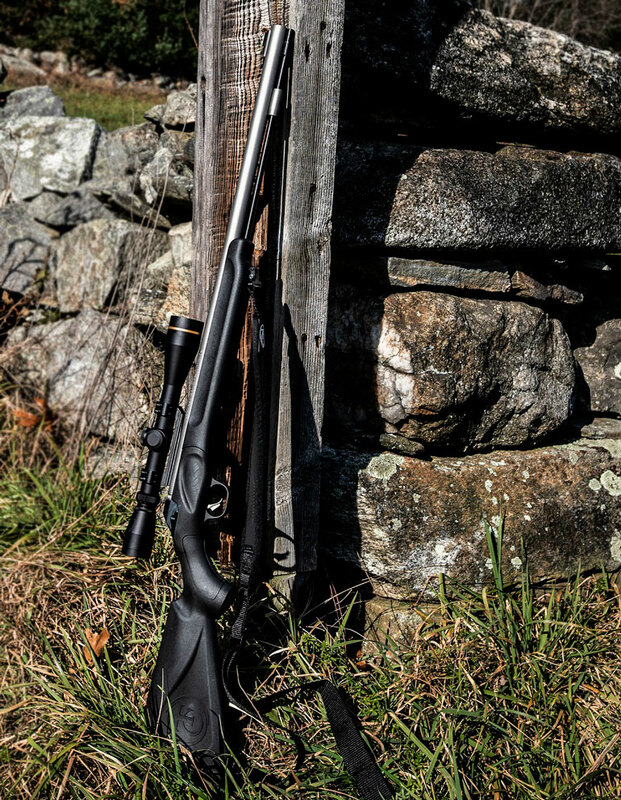 The new T/C IMPACT!SB also includes a 1” removable buttstock spacer, allowing the user to adjust the length of pull to best suit clothing choice and weather conditions in the field, as well as increased versatility and better fit for smaller-statured hunters. The T/C IMPACT!SB is offered at an MSRP starting at $263.